Article 23 of the Cosmetics Regulation requires the communication of serious adverse reactions related to the use of cosmetics to the control authorities. Sometimes perceived as a constraint, this obligation is also of interest to companies. 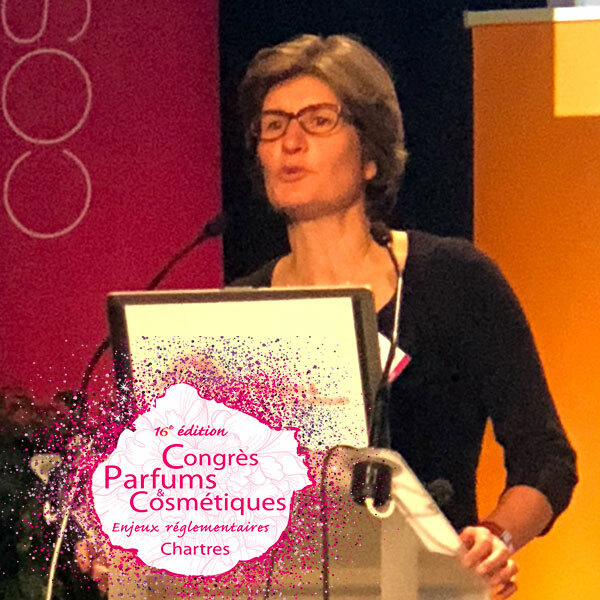 At least this is the postulate defended by Emmanuelle Amsler, dermato-allergologist, at the Perfumes & Cosmetics Congress held in Chartres on November 14 and 15, 2018. In many cases, it is the consumer who contacts the company. Health professionals or regulatory authorities may approach brands to obtain additional information about a product or report an adverse event. At this stage, we are not yet talking about an adverse reaction. This will only be the case if three elements are present: a notifier, an observed reaction and an identified product. There are multiple communication channels. Whether by email, telephone, mail, website, in store or via a distributor, it is necessary to organize yourself beforehand in order to ensure that the information is properly reported. Properly managing your cosmetovigilance involves setting up procedures with key players according to the size of the company. One can imagine that it is easier for a larger structure to mobilize employees solely for this task, unlike an SME where the staff tends to be multi-hatted. In all cases, exercise teams must be properly trained and made aware of the importance of feedback.